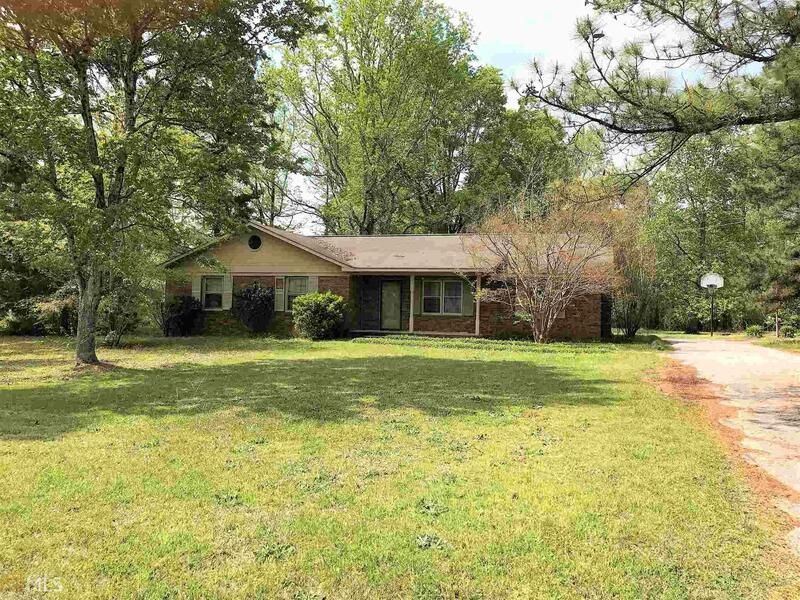 Attention Investors: great investment opportunity, 4-sided brick ranch in Hollis Hand school zone, on a beautiful 1 acre lot with mature trees. 3 bedroom, 2 bath with large eat in kitchen, living room and den with wood burning stove. HVAC only installed 2015. A must see! Call today for your private viewing. Directions: Roanoke Rd To Right On 2nd Vernon Ferry Rd Entrance, Home Is On The Left, Look For Sign!